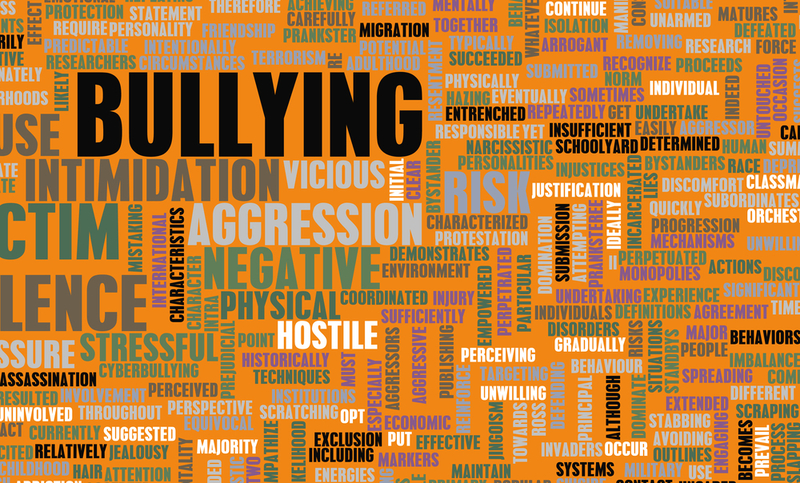 Bullying is either physical acts or verbal comments that are designed to threaten, hurt or isolate a person in the workplace. 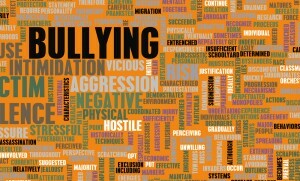 Bullying is intended to intimidate, offend, degrade, harm or humiliate a particular person or group of people. Bullying actions are designed to control a person who is vulnerable. Bullies desire to have power and control over others in the workplace. Their actions are often directed at people who are seen as vulnerable or where the balance of power is weighted toward the bully. Here is a list of FAQs to help you understand more about workplace violence and WPV tools. Spreading malicious rumors, gossip, or innuendo that is not true. Excluding or isolating someone either socially or in the workplace. Undermining or deliberately impeding a person’s work. Disguising as humor, jokes or comments that are offensive. Intruding on a person’s privacy by pestering, spying or stalking. Assigning unreasonable duties or workload in a way that creates unnecessary stress. Underwork – creating a feeling of uselessness. Criticizing a person persistently or constantly. Tampering with a person’s personal belongings or work equipment. What is the difference between strong management and bullying? Offering constructive feedback, guidance, or advice about work‑related behavior. Reasonable action taken by an employer or supervisor relating to the management and direction of workers or the place of employment (e.g., managing a worker’s performance, taking reasonable disciplinary actions, assigning work).